The Eat Drink Design Awards, held in Melbourne on November 13th, celebrate the exceptional design of hospitality spaces across restaurants, bars, cafes, nightclubs, hotels, retail spaces and temporary installations across Australia and New Zealand. Melbourne icon Cookie took out the Hall of Fame award, with Victoria and South Australia dominating across most categories. This year's jury were looking for projects that demonstrated authenticity, clarity and confidence. They found it in spades. "The projects that resonated with the jury were those that demonstrated authenticity, clarity and confidence. We were excited by projects where the designer had successfully told the narrative of the venue through careful selection of materials, colours and forms. 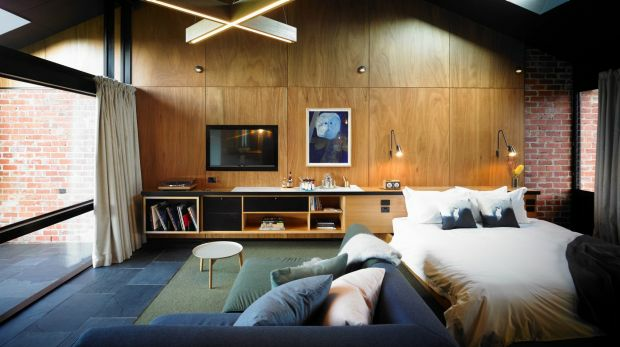 The standard keeps getting better and better and my fellow jurors and I agree that Australia is at the forefront of global hospitality design," said Cassie Hansen, editor of Artichoke magazine and jury chair. ​The jury said: The rooms are approachable, authentic, handcrafted and personal in scale. The jury is impressed by the pleasing balance of the humble and luxurious, the hard and soft, the new and the timeless. The jury said: A standout entry, this Japanese kaiseki restaurant beautifully ties together design and the dining experience. The harmony and intertwining of nature, artistry, balance and flow are key to the kaiseki style of dining; they are also evident at Ishizuka, a basement restaurant that is somehow conservative and radical at once. The jury said: There is so much in this project to like. The jury appreciates the way the design is a response to the space, first and foremost, embracing the heritage of the building with sensitivity and giving it new life, without being beholden to trends. The jury said: The Chandon tasting room and boutique is a successful showcase of the brand, elevating it to international standards with impressive design. 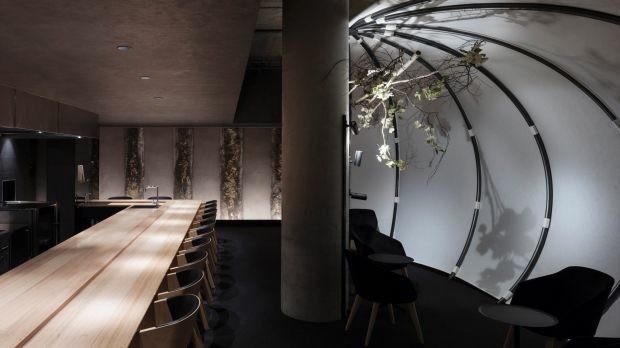 The jury said: A laneway restaurant in the centre of Adelaide, Shobosho's visual identity reflects and amplifies the nature of the business itself: a fire-focused kitchen turning out modern Japanese cuisine. ​The jury says: A mobile wine bar that pops up on public land in Canberra, the Pop Inn is an excellent expression of all the jury hoped to see in this category. The jury was impressed by the idea, the execution and the attention to detail, especially on such a small budget. "I remember when Cookie opened in 2003. It was instantly exciting: a bar and Thai restaurant on a seedy segment of Swanston Street, hidden on the first floor of a six-storey Commercial Palazzo-style building dating to 1922. 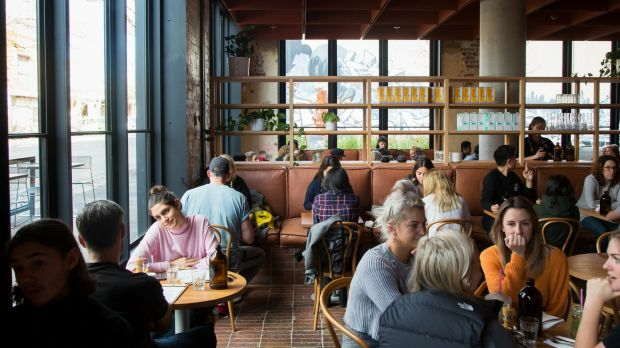 It felt important, somewhere visitors to the city were dragged immediately for spicy duck salad and cold beer, and it was a key part of a transformation of Melbourne – the nine-to-five city of suits turning into a twenty-four-hour adventure. 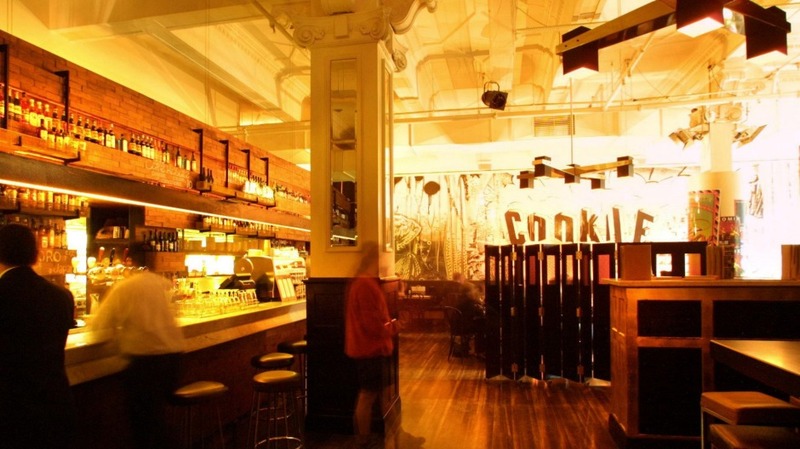 Cookie conjured a Melbourne that was worldly but unencumbered, fun but not silly, knowing yet open. It honoured conversations both garrulous and intense. It delivered big, bold flavours and sounds." And it still does. Congratulations Cookie.